State alcohol laws are among the most rapidly changing in the country. FOCUS research shows that there have been at least 1,700 changes to state alcohol laws since 2012, amounting to roughly five changes per state per year. This rapid pace shows no sign of slowing down either, with 240 new laws enacted in 2018 alone and nearly 1,200 total bills considered. As such, any broadly written federal restriction could hinder further state level developments by imposing a strict federal-level regime on all states. A pending U.S. Supreme Court case, however, could do just that. In its upcoming term, the Supreme Court will take on an unusual case with seemingly no previous precedent. Like many other cases the court hears, it involves the intersection between state-level laws and the authority of the federal government, though unlike many other cases it involves one of the most popular consumer products in the nation – alcohol. The case, Tennessee Wine and Spirits Retailers Association v. Byrd, centers around whether state level alcohol sales restrictions violate the dormant Commerce Clause of the U.S. Constitution. The crux of the case involves a Tennessee state law that imposes a two-year residency requirement in order for applicants to apply for a license to sell liquor at retail in the state. On one side of the case, the dormant Commerce Clause prohibits state legislation that discriminates against interstate commerce. The plaintiffs in the case argue that Tennessee’s residency requirements are discriminatory because they prohibit non-citizens from engaging in the sale of liquor in the state. A district court and the Sixth Circuit Court both agreed with this assessment, finding that the residency requirement violates the dormant Commerce Clause by putting out-of-state retailers at a clear disadvantage. Since the Eighth Circuit Court upheld a similar Missouri law, the Supreme Court granted certiorari to the case on September 27. Rebutting the plaintiff’s argument is the text of the 21st Amendment, which most famously repealed the 18th Amendment, which established prohibition nationwide. Additionally, however, the 21st Amendment also prohibits the “transportation or importation into any State, Territory, or possession of the United States for delivery or use” of intoxicating liquors when a state law prohibiting such importation exists. This clause essentially leaves the regulation of alcohol to the states, allowing them to continue regulating alcohol as they see fit. On its face, the Tennessee law seems to find support under this amendment, as it explicitly hands regulation of alcohol sales to the states, not the federal government. While seemingly narrow, the case may prove to be significant under a broad ruling. Primarily, should the Supreme Court agree with the lower court, such residency requirements could face challenges across the country, and not just for alcohol sales, but for any other industries engaging in interstate commerce. 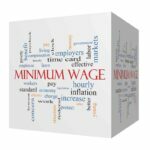 Any state law which mandates a residency requirement could be in peril if seen as placing a discriminatory burden on interstate commerce. This would, of course, place a huge burden on state legislators if other industries move to strike down such regulations. A ruling against the state could also prove to be particularly perilous in the case of alcohol regulation. Federal intervention on such an issue could stifle innovation across the states by prohibiting such licensing requirements in violation of the 21st Amendment. With alcohol laws so constantly on the move, Tennessee could also move to change its licensing laws in the upcoming legislative session on its own, rendering the entire case moot. 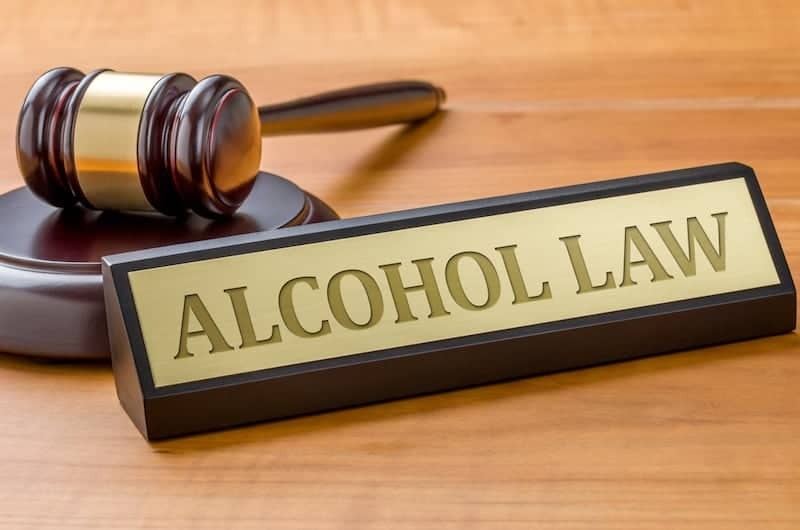 The one certainty about this case is that state level alcohol laws will continue to evolve and change as time continues and state legislatures will continue to debate what is appropriate regulation for their jurisdiction. What is not certain is how the chips will fall in Tennessee v. Byrd. Should the court uphold state law, expect state legislatures to remain the laboratories of democracy with regards to local alcohol regulations. Should the Supreme Court side with the lower courts, expect to see an uptick in the already high number of alcohol related legislation in the upcoming session as well as an increased amount of litigation challenging the constitutionality of state alcohol laws.